The Vancouver Canucks acquired right winger Zac Dalpe and centre Jeremy Welsh from the Carolina Hurricanes on Saturday for Kellan Tochkin and a fourth round pick in the 2014 NHL Entry Draft. 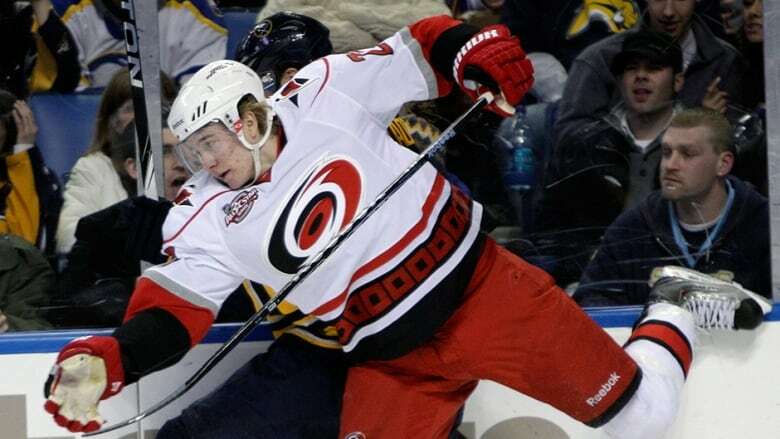 Dalpe split the 2012-13 season between the Hurricanes and Charlotte Checkers of the AHL. He had a goal and two assists in 10 games with Carolina. Welsh played in five games, recording one assist with the Hurricanes last season. Tochkin spent last season with Missouri of the Central Hockey League.